the new issue i've just worked on is out today, fantastic four 567 which i helped out on. loved working on this!! 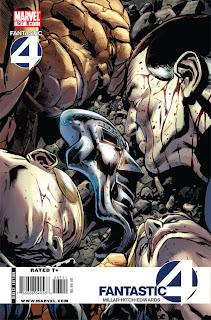 also helped out on 568 and just done 11 pages on final crisis escape issue 3. hope every enjoys the issue! !